A long-standing issue in Southwest Florida’s largest city is getting another glance. Keeping bars open until 4 a.m. instead of 2 a.m. in Cape Coral has been a continuous controversy. The city tested the extended bar hours in 2015, but ultimately decided against them. 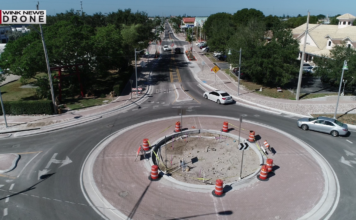 City council member John Carioscia wants to put the idea back on the table, especially with the new $14 million streetscape project underway on 47th Terrace. “I think with the new project down there it’ll probably be a good idea bringing it back,” Carioscia said in a meeting. 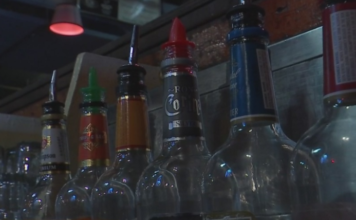 Some city leaders argue there was an increase in police calls the last time the extended bar hours ordinance was in place. Although Carioscia admits it wasn’t perfect, he wants to draft a new ordinance to bring to council for a vote. “I think its a good idea if people drive responsibly after drinking until four in the morning or bring a designated driver or call a cab. It’s that simple,” visitor Gabrielle Balestri said. Many restaurant owners are excited for the possibility of keeping their businesses open later. “Our restaurants got extra turns on their tables, they were able to stay open later. It was a win for many, many people down here, so I see that happening again if they bring it back,” said Lynn Pippenger, owner of Dixie Roadhouse. Carioscia says he is working with the city manager, city attorney and the Cape Coral Police Department to draft a new ordinance.